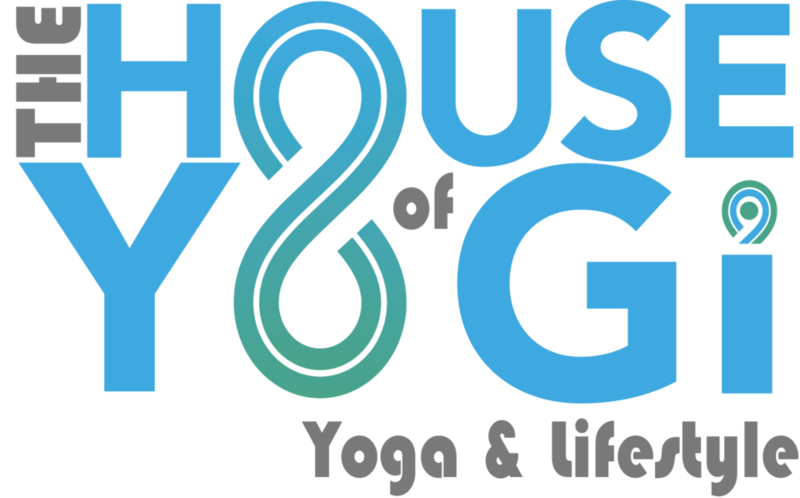 Start taking classes at The House of Yogi - Point Loma and other studios! The first 60min of class is a heat-building Vinyasa flow while the last 15min is purely Restorative, incorporating Restorative poses to support the body and relax the mind. The heat-building Vinyasa flow includes forward folding, back bending, lateral bends, twists and axial extension. This could be a combination of dynamic or static movements, but none of the movements will be too deep and include a beginner to intermediate style arm balance or inversion to build heat. Basic knowledge of poses and breathing techniques is recommended for a more enjoyable experience. This fun, invigorating and restorative class burns fat, improves fitness, builds strength, tones, while improving balance, releasing stress and increasing flexibility. Then unwind with a luxurious set of restorative poses. There are no upcoming “Candlelight All Levels Flow & Restore” classes on this day. Yoga mat, towel and hydration if needed. The studio offers yoga mats and towels for rent, as well refreshing purified hydration station. Such a great vibe at this studio! The staff and instructors are so welcoming and the class was fantastic.